□ 琬韫. 撒娇男人“释放”的一种方式[J]. 中国医学创新， 2006(Z1)：112-113. □ 戴颖琪. 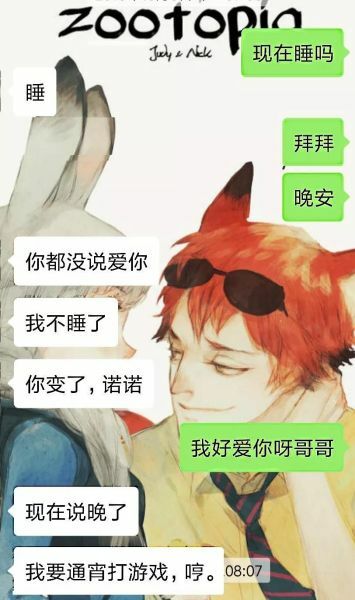 嗲语的语言特色[J]. 现代语文(学术综合版)， 2015(9)：150-152. Scoring a German: Flirting with Fräuleins, Hunting for Herren". Spiegel.de. Retrieved 2012-10-03. "SIRC Guide to flirting". Sirc.org. Retrieved 2011-08-14. Watzlawick, Paul (1983). How Real Is Real?. London: Souvenir Press. pp. 63�C64. □ 朱道琴. 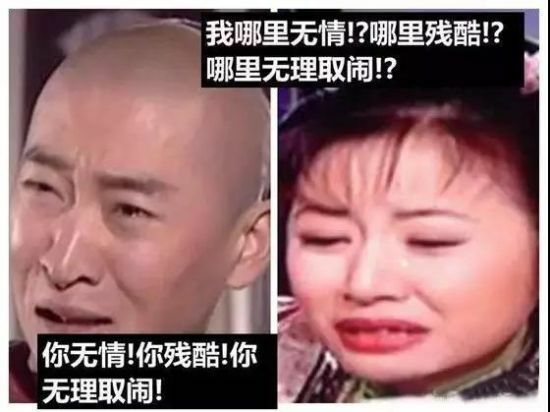 我的教育小故事[J]. 科学咨询(科技・管理)， 2016(6)：117-118.